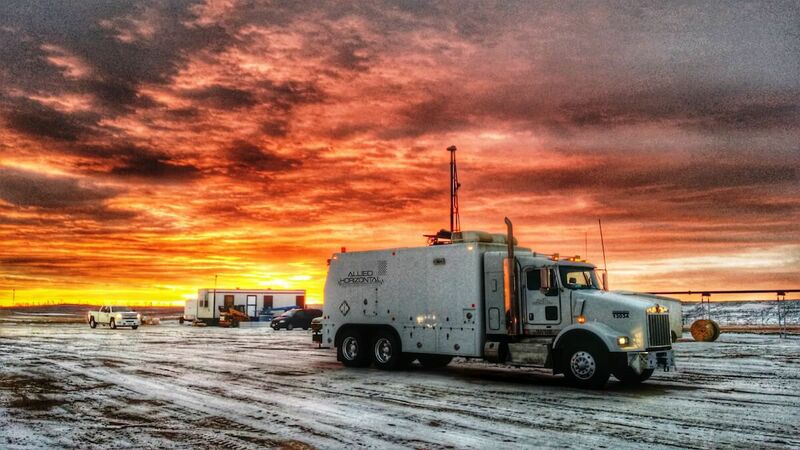 Turnbridge provided the initial formation capital for Allied Wireline in 2010 to facilitate recruitment of a high-impact industry executive team, formalize a strategic partnership with GE, and build a state-of-the-art wireline fleet. 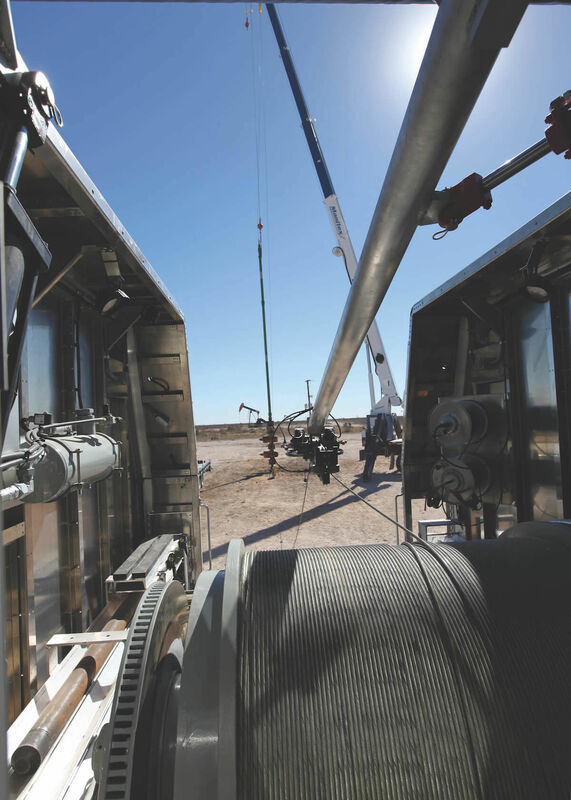 Subsequently, Turnbridge provided additional acquisition funding in 2014 to complete the strategic combination of Allied Wireline and Horizontal Wireline to form the industry’s leading independent wireline platform. 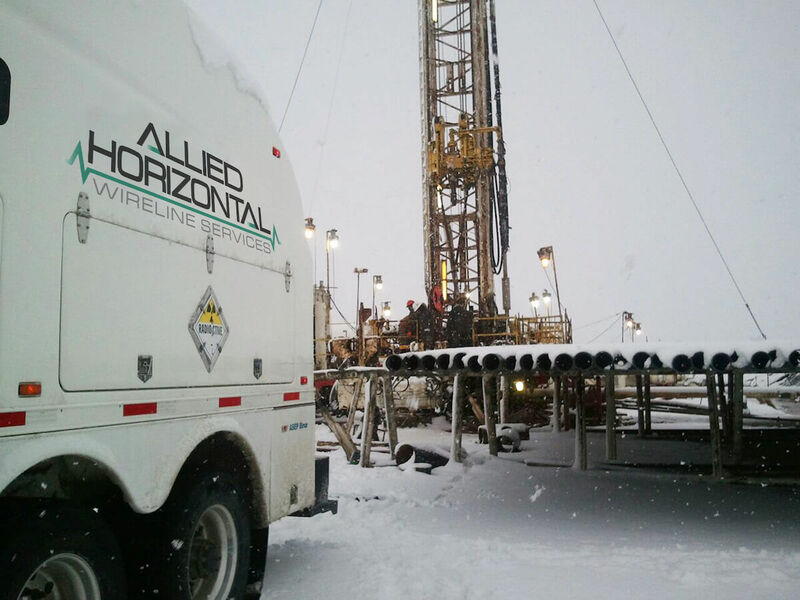 Allied Horizontal Wireline Services is an open-hole and cased-hole wireline services company serving the downhole information, completion, and intervention needs of the domestic upstream sector. 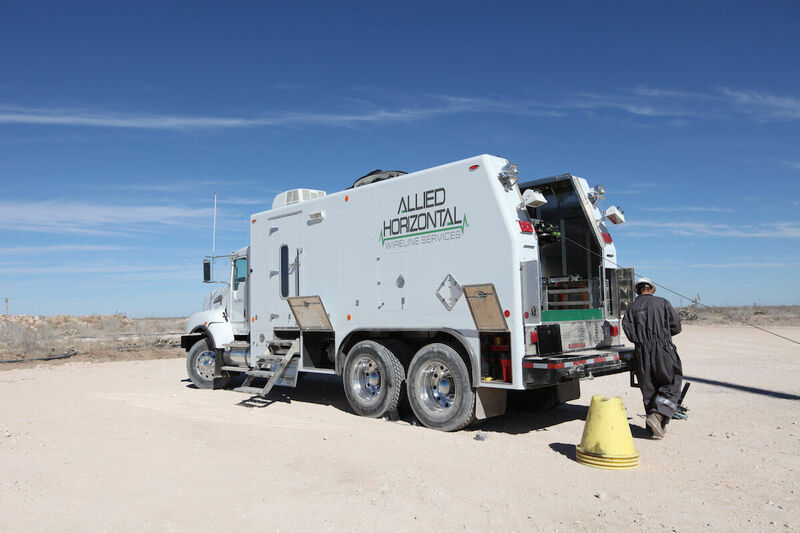 In February 2014, Allied Wireline Services completed a strategic combination with Horizontal Wireline Services, and the combined company delivers technically-differentiated services from its four established bases across the most active basins of the onshore U.S.